The other day I was perusing the holiday aisles at Walmart checking to see what kind of gifts were on display. 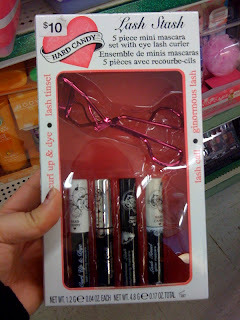 As usual, there were various bath and body sets, lotions, perfume, cheap makeup and kid stocking stuffers. 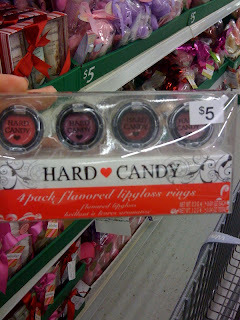 However, this year, I did notice that Hard Candy cosmetics brand had a few sets of their own as well. We all know Hard Candy has been a cosmetics brand at Walmart for over a year now. Quality may not be like how it use to be, but for many of us, seeing the brand bring back memories. 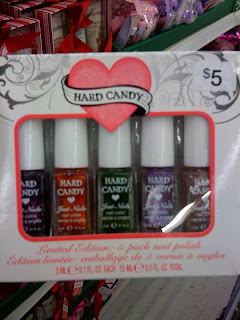 It was pretty neat to see that Hard Candy had put out some holiday sets for us to try unlike the other makeup brands. From what I saw, there were like 5 sets available at affordable prices. 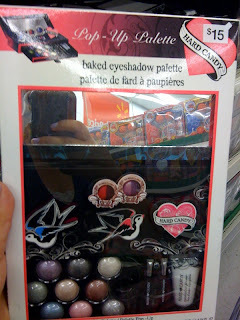 Sets included eye shadows, gloss rings, lipsticks, nail polishes, and palettes. 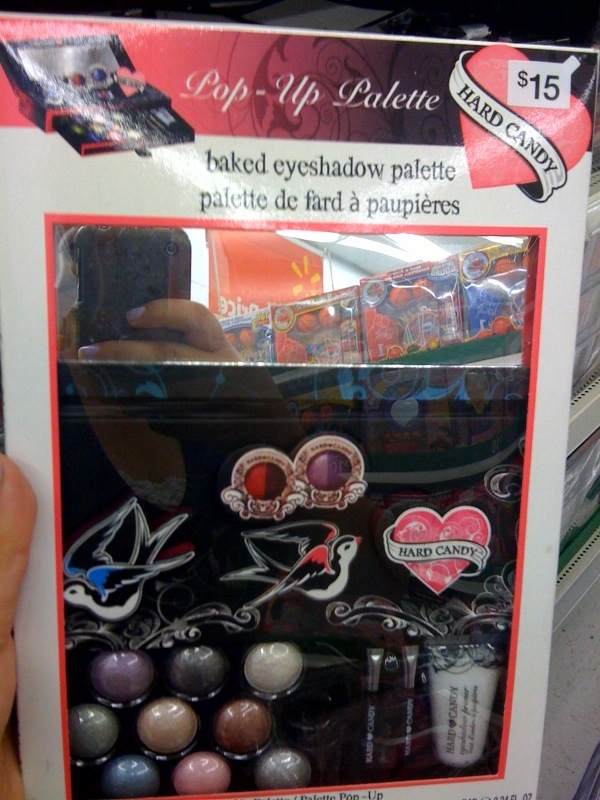 Prices ranged from $1 for single nail polishes to about $10 for bigger palettes. 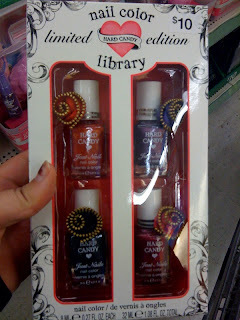 I did grab a few single nail polishes as they were great as stocking stuffers! I haven't tried any of the eyeshadows or other items, so I have really no idea on the payoff of them, but for the price its always worth a try. The nail polishes are cute and applied on pretty well, which I liked. 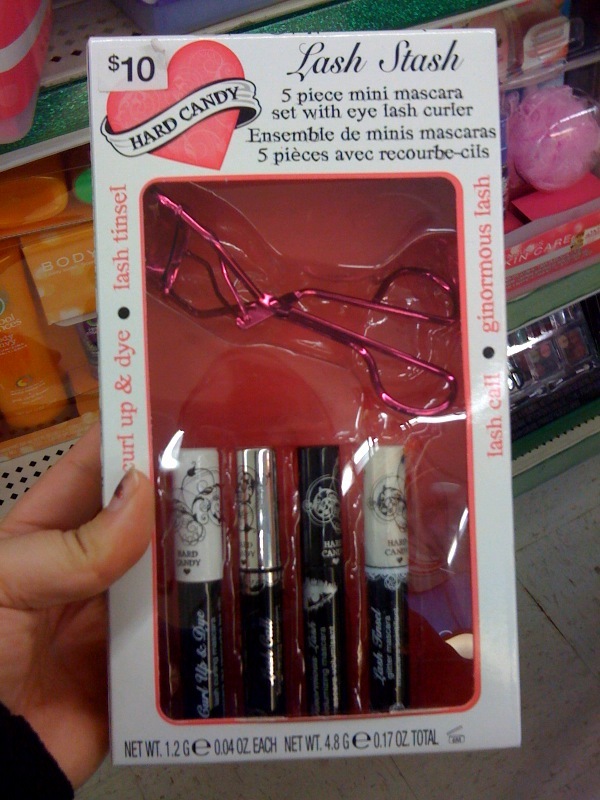 Available at most Walmart Holiday aisles. I'm sure there still plenty, but Christmas is almost here, so get them before all those last minute shoppers takes them all.